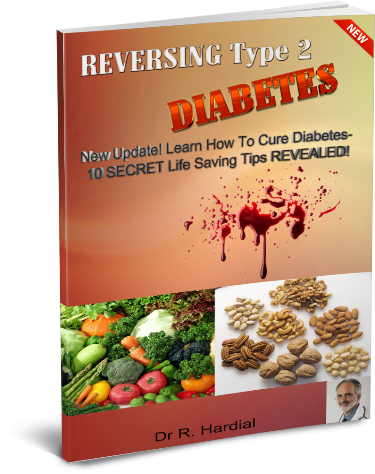 Can hidden ingredients ruin your Diabetic Health & Blood sugar? Lynda Frassetto MD — Paleolithic Diets and Diabetes Control: How Do We Think It Works? Full interviews with Dr. Neal Barnard–Can Healthy Diets Reverse Disease?